In a rush? Check out the #1 virtual assistant management software. If you are a busy entrepreneur, hiring a virtual assistant is a great way to get tasks done and free up time to focus on core business strategy. However, unless you manage the process carefully, hiring and managing a virtual assistant can cost more time and resources than the results are worth. You also have to find ways to ensure you’re getting consistent, high-quality work, at a fair value for the price. Hiring a personal virtual assistant won’t help very much if you spend more time collaborating with your VA than you would have spent just doing the tasks yourself. These considerations are the reason you should implement best practices, the right procedures and employ the best systems to hire a VA. If you follow tried-and-tested processes in employing and managing VA, you can empower both your VA and your business to succeed. A virtual assistant, virtual team is critical to helping your business scale, but you need to take a step back to fully guide the process. The following are 12 best virtual assistant software that will help you manage the VA hiring process better and ensure seamless collaboration with your remote workers. Hubstaff is a web-based time tracking and project management tool that’s super simple to use. It enables you to store all the files, tasks, due dates, and discussions with the appropriate project. We use it for everything from ongoing, open-ended projects (ie. accounting) to one-time, fixed-date projects (ie. speaking engagements, new books, and video shoots). We have found that most remote assistants get familiar with it quickly and end up using it with their other clients, as well. Hubstaff comes with remote employee monitoring features, such as URL tracking and application use. 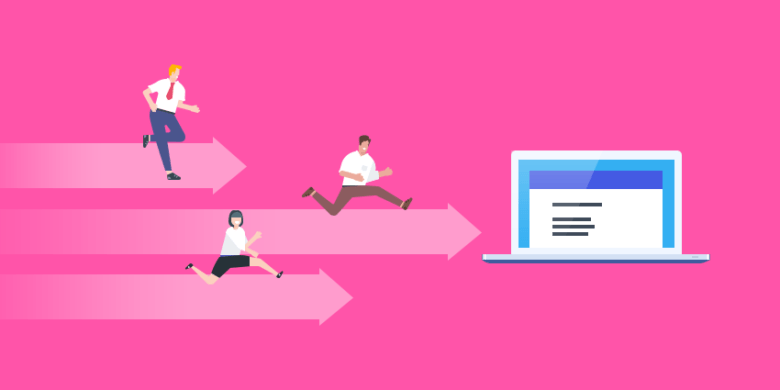 It can take screenshots at random times and calculate productivity levels based on mouse and keyboard activity, which can show how productive your VA is being while working. This way, your virtual assistants have accurate timesheets and proof of work, which you can then use to pay them. Managers can easily see who’s working on what project through a simple dashboard. Payments can be made directly through Hubstaff, where you’ll also have the option to review and approve timesheets. The main advantages to using Hubstaff are its elegant simplicity and numerous integrations. If there’s a project-management or productivity app your team uses, chances are that Hubstaff integrates with it seamlessly. If there’s a project-management or productivity app your team uses, chances are that Hubstaff integrates with it seamlessly. Once you download the desktop app, the software takes up very little space and runs quietly and efficiently in the background. Make use of this popular tool to share files with one another. Dropbox is a continually improving service with plenty of features. Once you add a file to your Dropbox account, you can get a link to the file and share it with your VA. You can also created a shared Dropbox folder that both you and your VA has access to. It’s simple and easy to use. In fact, when you have all your documents synced with Dropbox, you can share any file at any time without having to move it to a special folder. It also serves as a great backup system should you need it. This is a web-based application that makes it easy to share your calendar with your team on a need-to-know basis. Break your calendar into various sub-calendars (ie. speaking engagements, project deadlines, appointments, media interviews, etc.) and then share the relevant categories with the appropriate remote worker. This ensures that everyone is aware of your commitments and you don’t end up double-booked. This is a web-based application and a terrific app. It is designed specifically for group chat. Make use of this for talking among yourselves when you do live teleseminars and live events. It ensures that everyone is able to communicate with everyone else in real-time. 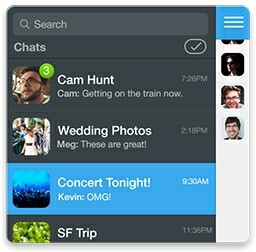 GroupMe’s service is much less cumbersome than using simple text messaging, particularly with larger groups. You can also send direct messages to individuals within the group. GroupMe was natively designed for iOS, Android and Windows phone, eliminating any compatibility concerns. Your remote team members don’t even have to download the GroupMe app to use it; just add them from your phone book and they will be able to chat with the group directly through SMS. This is a password management program that allows you to share my passwords and login credentials with virtual workers, while reducing your security risk. You can communicate this information in one of two ways. If you give them a password, they can see it and use it. If you share it, they can’t see it (it remains masked), but they can use it. If you have qualms about sharing sensitive financial data—and you should—this program helps. It is not 100% secure—a dedicated programmer can still get your passwords—but it will protect you from non-techie, unethical virtual assistants. Make use of this for normal, one-on-one text communication and small, ad hoc groups. If it involves a more permanent group or is larger than three people, use GroupMe (see number 4), but for quick questions and short exchanges of information, text-messaging is fine. You can also choose to use instant messaging services for your phone, such as Viber or Line. These allow you to create groups of your contacts so you can send messages to a group of people at once. One useful tip when running a business is to create a private email account that you and your team can use. Everything else should go to your public email account, which will presumably get hundreds of messages daily. You can manage your busy email account with Rhino Support. 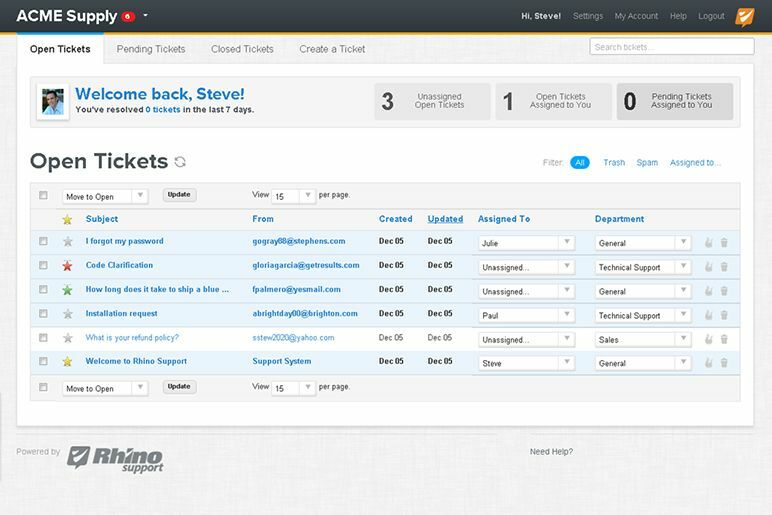 Though it is technically a help desk application, Rhino Support the perfect solution for having your VAs manage your public inbox. Your virtual assistants can assign messages to specific members of your team, attach notes to individual messages or senders, ask how you want to handle the message, and use email templates to respond to frequently asked questions. While nothing beats a face-to-face meeting, Skype comes close. The best part is you avoid the hassle of travel. Make use of this application for individual and small group meetings. For example, you can do a conference call on Skype if you have a weekly management meeting with your virtual assistants. 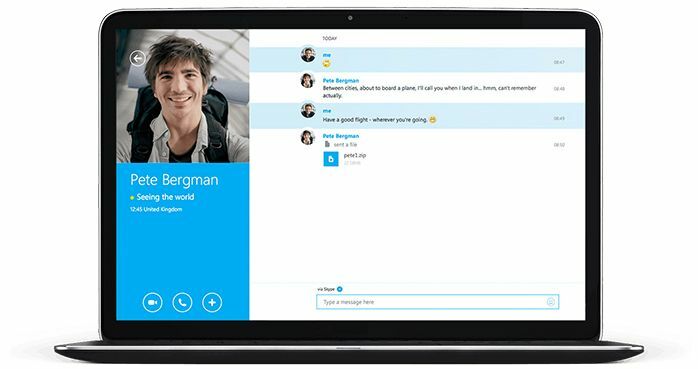 With Skype, it’s almost like being in the same room together. You can see one another, share screens, and exchange text links or other relevant information. You can even record the session if you want to keep a copy of it. 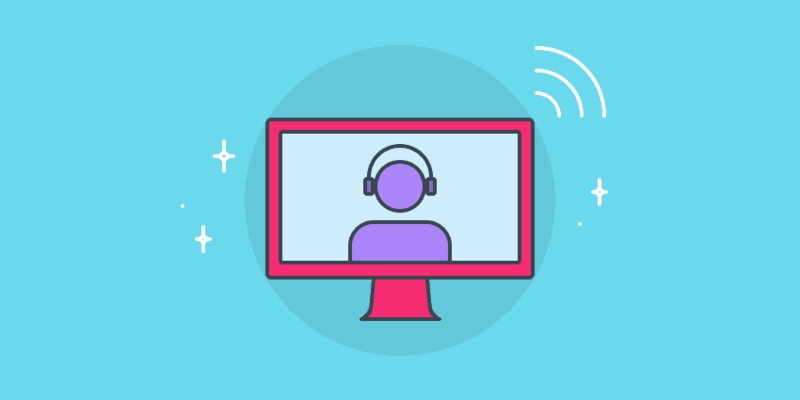 Make use of this application for sharing screenshots and brief screencasts with your remote team. It makes it possible to quickly and easily share what you see rather than trying to describe it via email. It has numerous annotation tools, so you can highlight details and focus attention on specific items. You can also upload a screencast with a click. It automatically copies the link to the screencast to the clipboard. Just paste the link into an email and send it to your virtual assistant. This is a web-based virtual assistant software tool for documenting recurring procedures. It enables you to provide step-by-step instructions for your team, so they can replicate the process and accomplish specific tasks. You can even embed screenshots and screencasts. The use of artificial intelligence is becoming commonplace and has made inroads into the virtual assistant software space. X.ai is a program based on artificial intelligence that helps you schedule meetings without the need for involving yourself in the back and forth via email or Slack. The two AI’s Amy and Andrew are programmed to learn from each interaction and act as your personal assistants when scheduling meetings. All you need to do after signing up is connect your calendar and update your preferences while the AI’s handle the rest. To delegate the scheduling of meetings whether it be for a coffee catch up, interviews or for a pitch, all you need to use this program are apps that you already use. Just cc one of the AI’s with the request via email or Slack and they’ll handle the rest. This helps with being more productive and keeping on top of what can potentially be a few emails just to set a single appointment. Managing your social media activities across multiple accounts and platforms can be time consuming and monotonous. That’s where buffer comes in. The app streamlines the process with an intuitive social media management platform designed to help social media marketers and teams work more efficiently and effectively. You can easily create and schedule posts across all of your accounts. 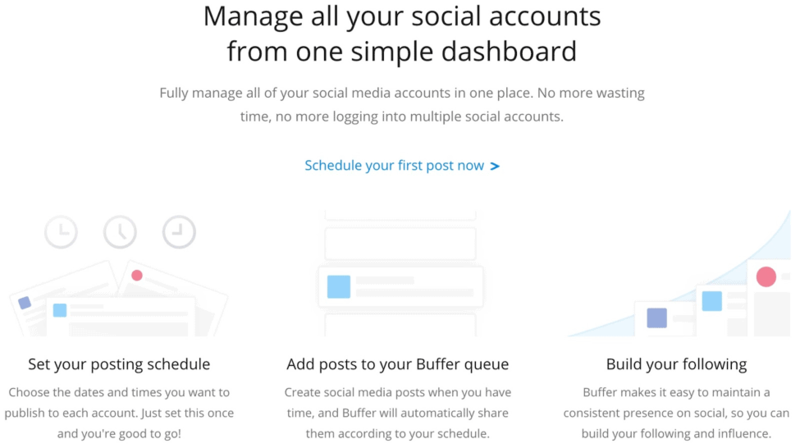 Buffer then publishes them according to the posting schedule you select for each of your social media accounts. This allows you to create and schedule content in batches and then focus on building your following, engagement and influence. The browser extensions and apps for both Android and iOS make it easy to add content to your queue as you browse on your mobile device or desktop. In other words, you can be more productive by working from just about anywhere. The Pablo image creator makes it easy to add visuals to each post. It allows you to add videos or gifs to a post. The social media calendar acts as an editorial calendar for your social media content. The virtual assistant software and tools are constantly improving. We are always discovering and experimenting with different ones, but the current crop makes management from across the world–something businesses could only imagine a few short years ago–possible and successful. We can’t wait to see what the future holds. Bonus: Have a look at fresh data from a report called “State of Productivity and Management 2018” for a productivity-filled insight. Can you add anything to this list? 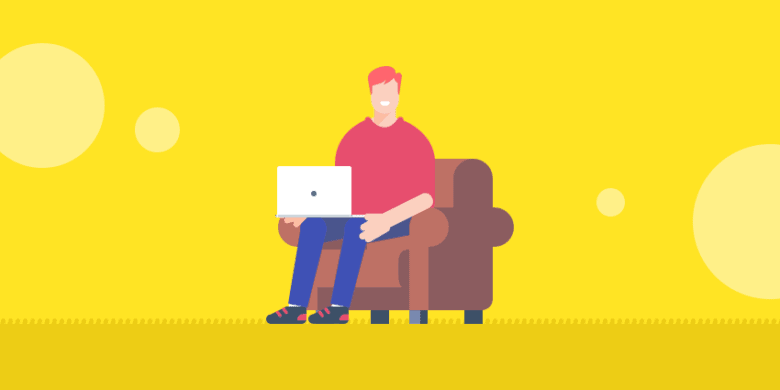 Let us know what tools you use to manage your remote workers in the comments below! This post was originally published in June 2015. It has been updated for accuracy, and to include more relevant tools.